Featuring a Google 360 virtual tour for your law firm is vital to showing off your business and increasing traffic. A virtual business tour will help your clientele see what they are to expect using your service as an attorney. You want your clients to feel at ease and know they are dealing with a professional. What is a 360 Virtual Tour for your Law Office? A virtual tour is 360° high definition imagery of local businesses that’s hosted as an integral part of Google Maps. In other words, it’s Google street view technology for the inside of your business. Google Street View can help grow your business by enhancing your Google My Business profile, offering a 24/7 virtual showroom, getting your business page more clicks, and your business becomes more geographically relevant for search terms. It increases your company’s interaction with your current and potential customers, allowing your business to expand. Google My Business is a free advertisement for your business on Google, the most widely used search engine in the world, which connects you directly to your customers. It allows you to share all of your business information quickly and efficiently. When a potential customer looks up businesses in a particular area the name of your business could be the first thing that they see. By adding a virtual tour to this profile this possible customer is then allowed the opportunity to see what makes your business unique and why it is the best option for them to go to. It permits your customers the ability to find you quickly and easily even if they didn’t know you were there. People are drawn to images more so than plain text, so by having a virtual tour present on your profile, your prospective customers are more inclined to pick the link to your business than that of your competitors. By having the tour of your business available you are already building a relationship between your company and product with your soon-to-be customer. This will aid your business in bringing in new customers because they will feel as if they already know the business and feel more comfortable being there. A business virtual tour gives you the opportunity to show off everything great about your attorney’s office to all possible customers with the click of a button. Google Maps Street View is a premium-quality, 360-degree interactive virtual tour of your business powered by Street View technology. It’s simple, fast and affordable. 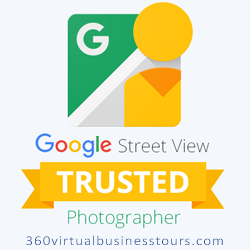 Our Google Trusted Photographer will come to your location for the shoot and before you know it you’ll see the virtual tour of your business on Google search results, Maps and Google+ Local pages along with all of your company’s social media accounts. Customers can view your tour while searching for your assistance as an attorney online and view a HD Virtual Tour on ALL Devices. Show off your facility to customers in Google Search, Google Maps, and embed on your own website. Works on iPhone, Android, iPad, and Desktop! Also, improve your search engine presence. 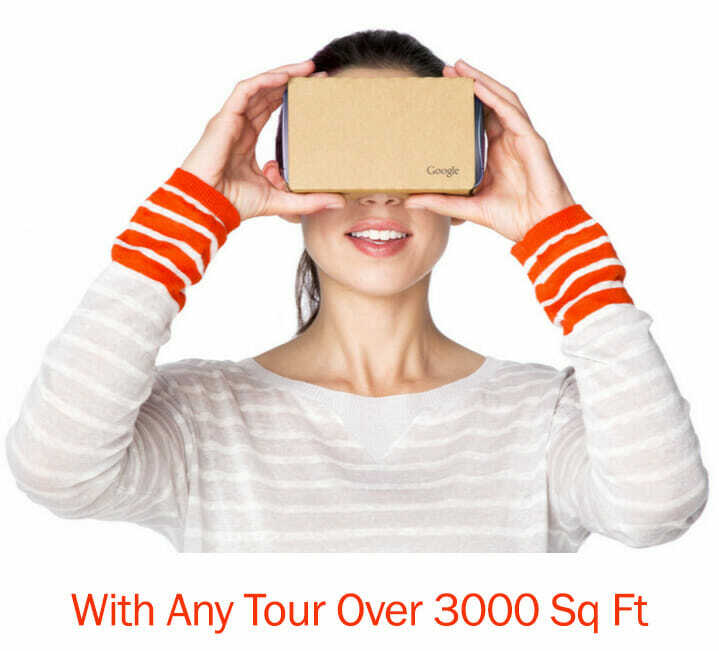 Google Street View Virtual Tours improve your appearance online in natural search results. Read the Google Case Studies. The benefits are endless and the service is affordable. Take action today and give us a call to boost your business with a professional 360 Virtual Tour.